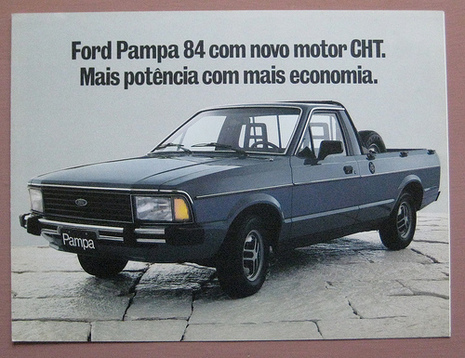 The original Ford Pampa was a pick-up version of the Brazilian Ford Corcel. Its production began in 1982 and continued until 1996. 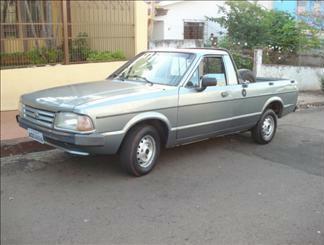 It was replaced by the Ford Courier in the small pickup market of South America. 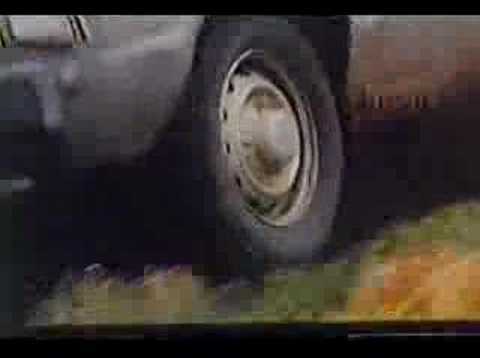 Two engines were available, the Renault-derived Ford CHT and, after 1989, the Volkswagen AP-1800. It was the bestselling car-based pickup in Brazil for several years.